When beginning the search for the perfect event venue, you can become bombarded with choices. Hotel ballrooms, luxury resorts, public parks and beaches, gardens, museums... the list goes on and on. Time and time again, however, we have found that private Estates give amazing perks over a traditional hotel setting. Read below to find out some of the great ways in which private Estates "take the cake:"
Escape the "box" of the ballroom. When considering a venue, you have to think: how many ways can you really dress up or disguise a standard hotel ballroom? With a private Estate, your guests will experience something completely original as they enjoy your event surrounded by tropical gardens, water features, artwork, gardens, rotating views, or beneath the stars. With such beautiful surroundings, you need even less decor to make the event memorable, which also provides a cost-efficient option for events on a budget. Even with minimal lighting and decor, your guests will still be overwhelmed with sensory experiences. Without food & beverage minimums raising your overall event cost, you are free to spend your event budget where you want and free to choose an option that perfectly suits your event. Without the requirement to use on-site catering, your event has endless food & beverage possibilities. Want to bring in an In-N-Out truck for a retro diner-style event or authentic Indian cuisine complete with Tandoori ovens? No problem-- the menu choices & budget are completely up to you. With the growing trend of do-it-yourself event decor, hotels can be somewhat limiting, given that you cannot alter main entrances and public hotel spaces. Private Estates give an unlimited amount of options, allowing full creative license to add or adjust any aspect within the property lines. Whether you hang hundreds of ribbons off of tree or place floating candles in the pool, an Estate venue will provide the perfect backdrop for endless DIY options. When choosing a popular hotel or resort, one always runs the risk of getting bumped out of their preferred event space (for a client with a higher event budget) or having your venue access time constricted (for an event directly before or after your event); there are few things worse than reserving an iconic grand ballroom at an iconic hotel, only to be bumped to a standard ballroom down the hall. With a private Estate venue, however, this problem simply does not exist. Given that you have 12 - 14 hours of property access for the day of your event, your chosen Estate truly becomes exclusively yours for the day. 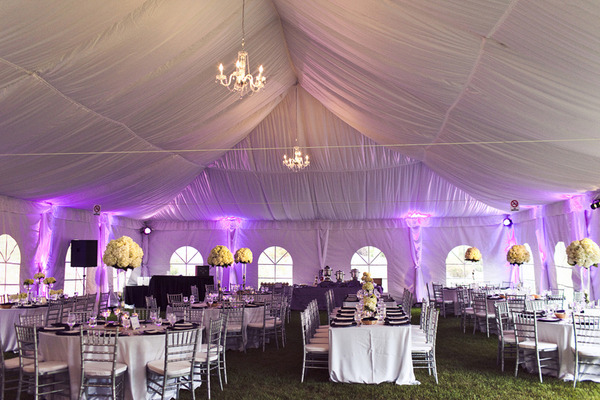 With the flexibility to use the property as you would like, you are almost guaranteed to have an event that looks unlike any other event that has taken place at the Estate. Your guests will be electrified by the unique surroundings and the unique way in which you have chosen to use the space. 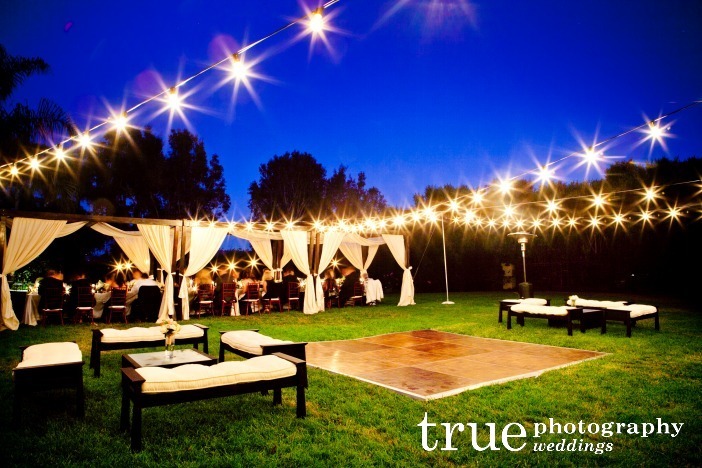 With an Estate as your backdrop, there is no such thing as a "typical" event.